I am based in Glasgow in Scotland but travel and destination weddings are welcome too. If you’d like to get in front of my camera and enquire about booking me for a wedding, rock the dress shoot or family photoshoot then send me an email. I’d be happy to hear from you! 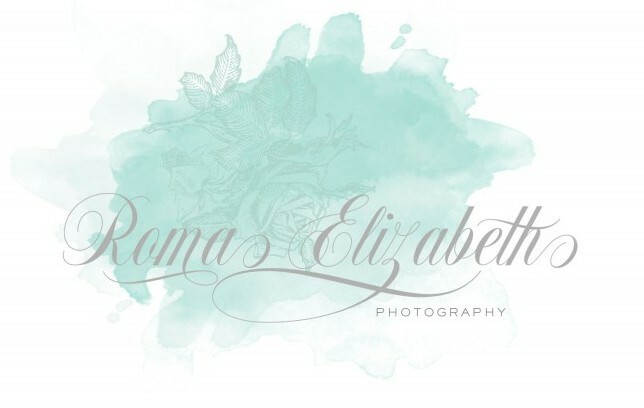 You can either email me on info@romaelizabethphotography.com or fill out the form below. Where Will Your Wedding/Event Take Place?